Anywhere and everywhere, these characters will find their place. 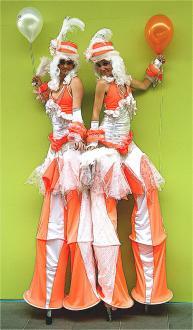 Designed to enjoy life and share their love of it with their audience, they are bright, bold and courageously fun! These Characters also have the option of Balloon Bending.